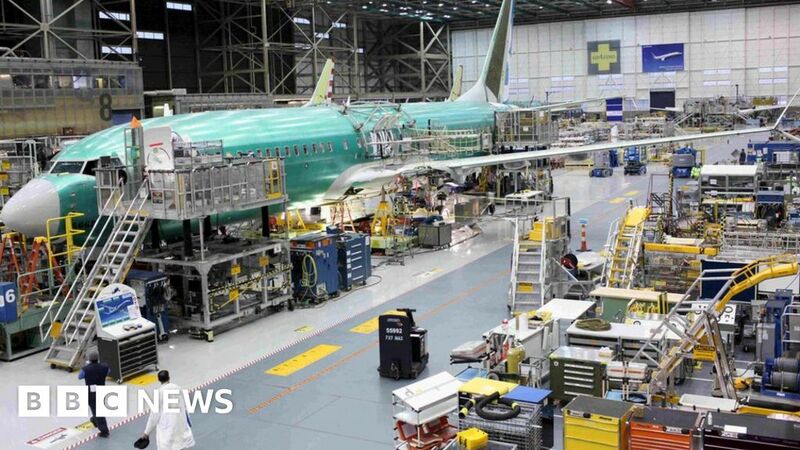 The EU move comes after the US said it was considering tariffs on about $ 11bn (£8.4bn) worth of EU goods in response to Airbus subsidies. The EU’s threat to impose new tariffs on US goods doesn’t exactly lighten the mood in a situation where global trade tensions have already intensified. But this proposal – like the corresponding US plan for action against the EU over subsidies to Airbus – is consistent with the established rules of the World Trade Organization. It’s an important difference from the dispute between China and US, and American action over steel and aluminium, where it can be argued that countries have gone beyond what the WTO rules permit. The Trump administration last week proposed targeting a seven-page list of EU products for tariffs, ranging from large aircraft to dairy products and wine, to counteract the harm from EU subsidies for Airbus that are worth an estimated $ 11bn.